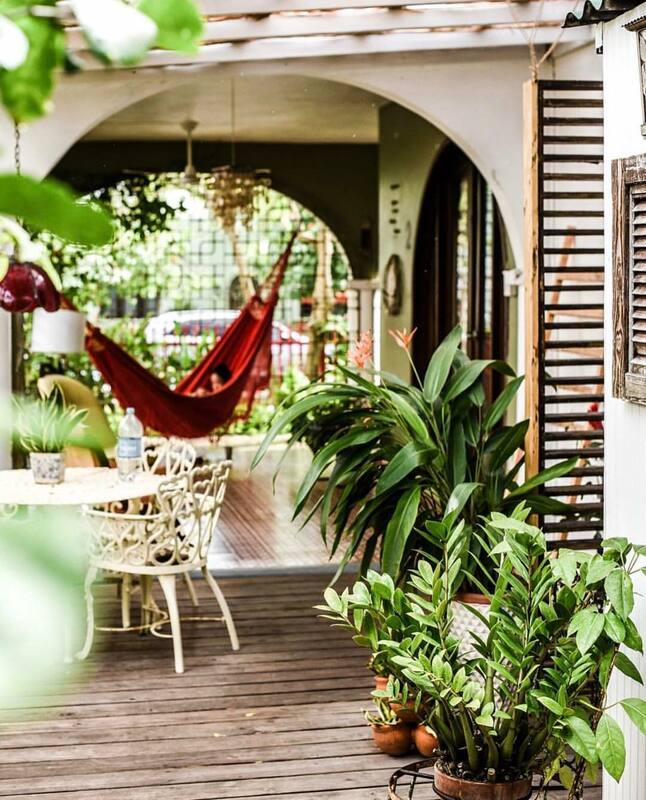 The Dreamcatcher is a bohemian, mid-century modern retreat in San Juan and the leading bed and breakfast in Puerto Rico. The nine rooms and three suites are all individually decorated in unique boho style and charm. As the only vegetarian hotel in San Juan, the restaurant serves a famous three-course breakfast/brunch, homemade kombucha and juices. Located in the hip haven neighborhood of Ocean Park, the hotel is just steps to the beach and a 10 minute walk to Condado.